A great all-rounder. 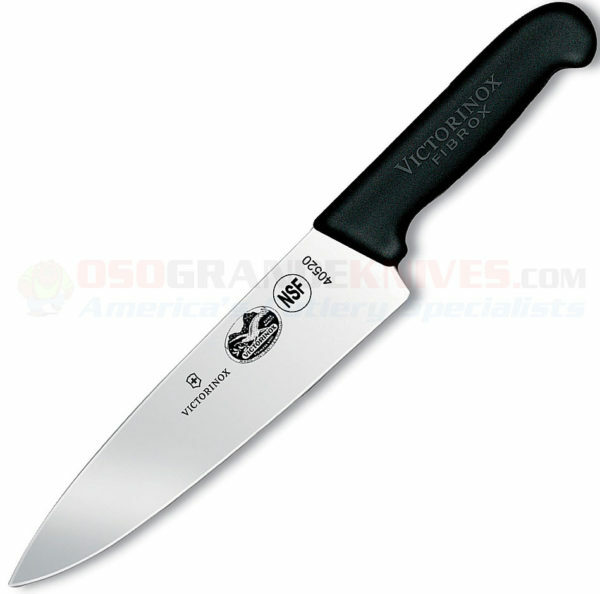 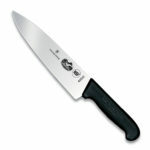 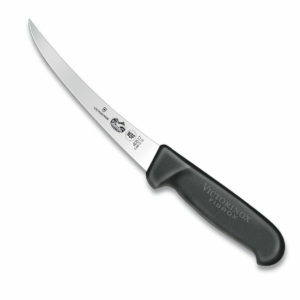 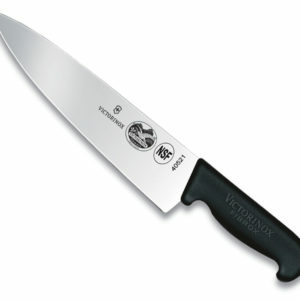 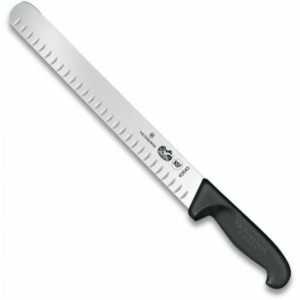 The fibrox carving knife from the professional line of knives by victorinox is prized by home cooks and professional chefs alike for its comfortable, non-slip, ergonomic handle and for the optimal weight and balance its extra wide blade delivers. 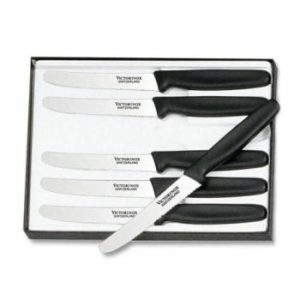 With a razor-sharp edge that rarely requires sharpening, this knife promises both ease and efficiency when slicing cooked and grilled meat or larger foods.